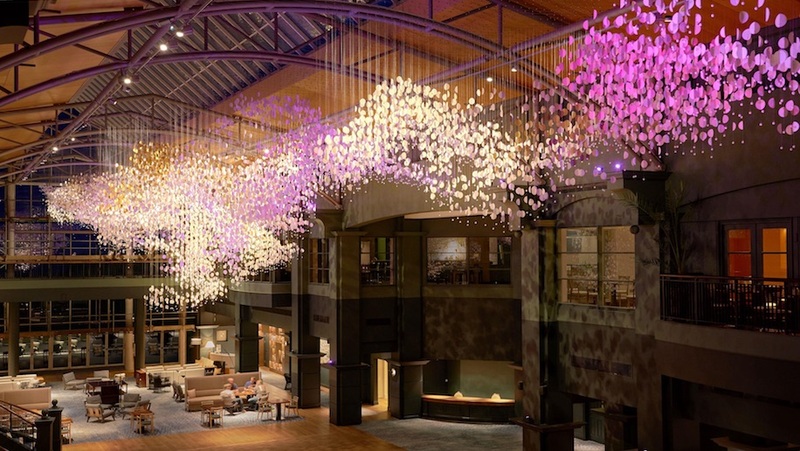 Business Traveller rounds up new, renovated and upcoming hotels from brands including Ritz-Carlton, Hilton Garden Inn, Ibis and Fairmont. 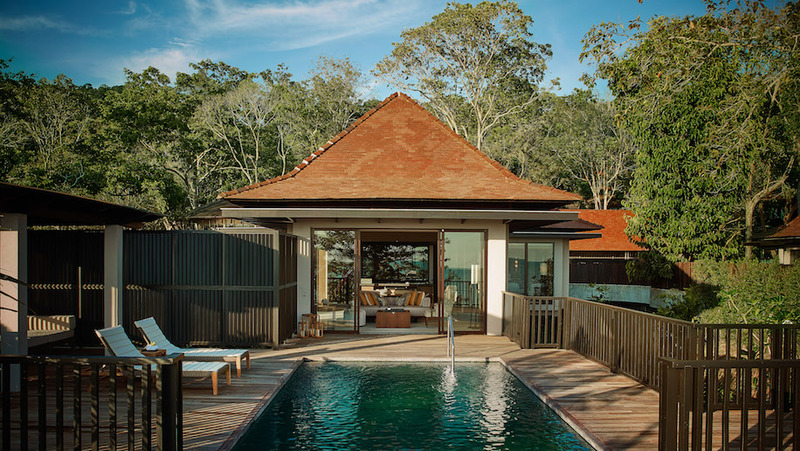 Ritz-Carlton has opened a property on the Malaysian island of Langkawi. Designed by Philippe Villeroux of Kuala Lumpur-based Tropical Area Architects, the hotel has 70 rooms, 15 suites and 29 over-water villas featuring large windows and gabled roofs, plus four restaurants serving Malay, Chinese, Indian and western cuisines. There is also a gym, a spa an infinity pool, a tennis court and facilities for indoor and outdoor yoga with classes on offer. Ritz-Carlton has renovated its Chicago property. 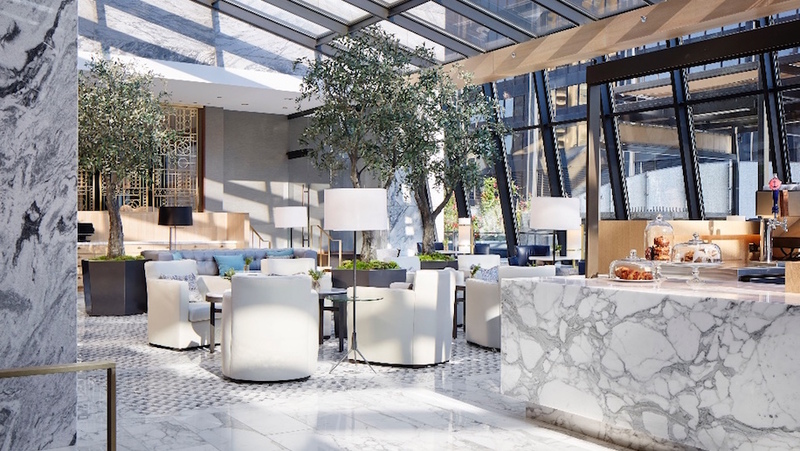 Redesigned by San Francisco-based interiors firm, the hotel’s design “takes inspiration from the city” featuring a dramatic floating sculpture made from blown glass, marble columns and metallic screens. Of the hotel’s 434 rooms, the 90 suites have had upgrades to their bathrooms, while a gym, spa and a 242 sqm club lounge have been added, with a separate library available to book for events. The hotel has unveiled a multi-million pound renovation of the five-star golf resort. Designed by London-based firm RPW, the refurbishment includes updates to its 239 rooms, a new-look restaurant and enhanced public spaces, including the 24-metre high glass topped atrium which doubles as an event space. New all-day dining restaurant Kittock’s Den draws on nautical elements from the nearby River Tay with a colour scheme of pine, sage green and gold, following the appointment of former Gleneagles and Le Manoir aux Quat’ Saisons chef Gerard Shouet as pastry chef. 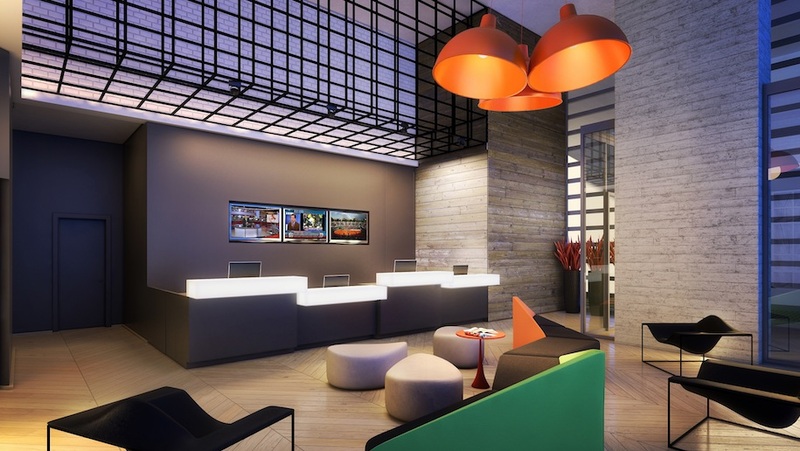 Accorhotels and Aparthotels Adagio has announced a partnership with Setin, a Brazilian hotel, apartment and office provider, for a hotel and residence complex in Sao Bernardo do Campo. The complex comprises an Ibis, an Ibis budget, and an Adagio aparthotel. The Adagio aparthotel has 104 apartments with kitchens, a gym and laundry room, plus two conference rooms. The Ibis Sao Bernardo do Campo has 200 apartments and a restaurant, serving buffet-style lunch and dinner. The Ibis Budget Sao Bernardo do Campo offers 160 apartments along with a 24-hour convenience store. The complex is an hour’s drive from Sao Paulo. Millennium Hotel and Resorts has launched two new locations in Mecca, Saudi Arabia. The hotels are among the closest to the Great Mosque –a ten-minute walk – featuring 615 rooms in the Makkah Millennium and 802 in the Makka Millennium Towers, plus a range of restaurants, meeting spaces, prayer halls and fitness facilities. The group plans to open 20 hotels in Saudi Arabia in the next four years. 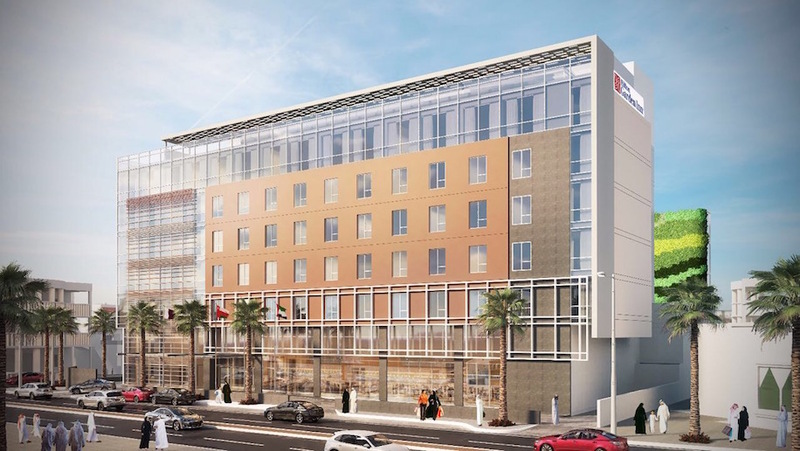 Hilton has announced plans to open a Hilton Garden Inn in Jeddah, Saudi Arabia. Due in 2021, the hotel will be a 15-minute drive from King Abdulaziz International airport, offering 155 rooms, an all-day dining restaurant and lounge bar, a business centre, a gym and an outdoor swimming pool. There will also be three event spaces and a custom-built meeting room.